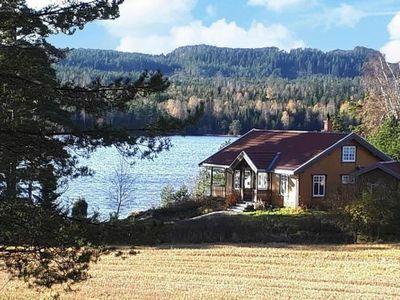 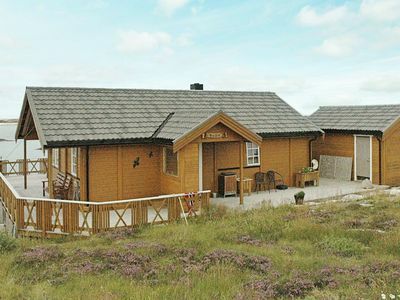 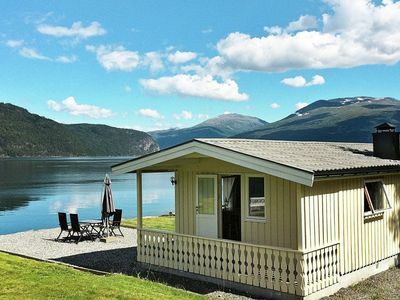 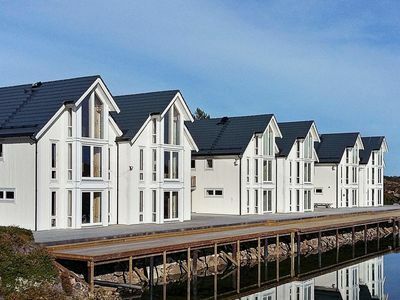 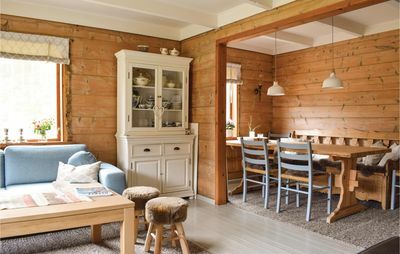 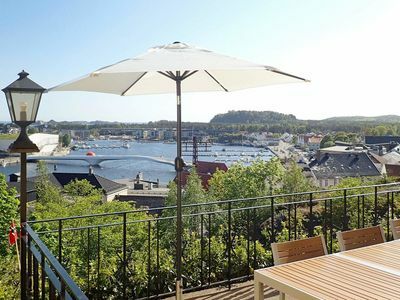 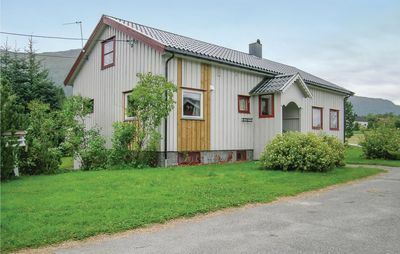 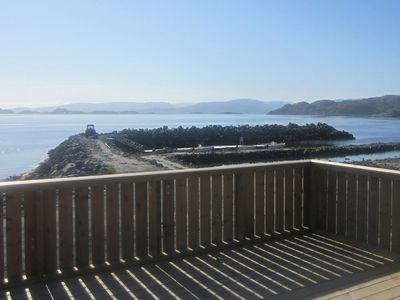 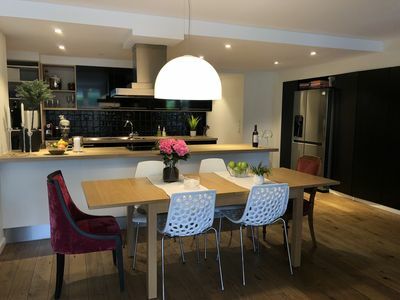 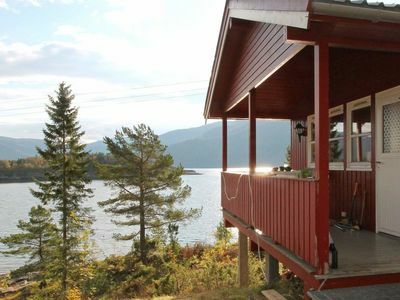 Welcome to a fantastically beautiful and spacious holiday home in the beautiful Sudndalen. 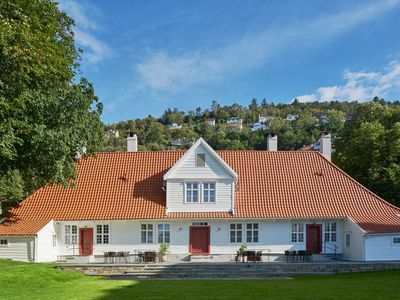 The house has a large and sunny terrace where you can soak up the sun on warm summer days. 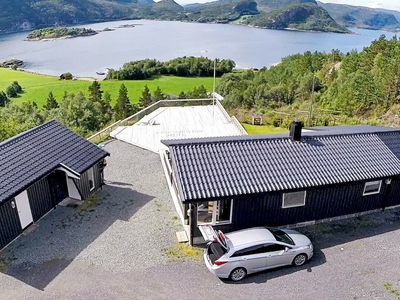 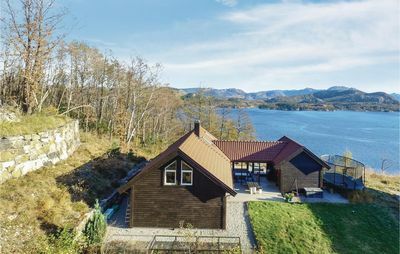 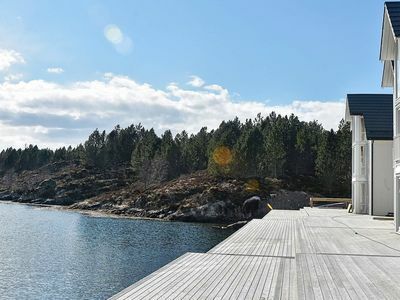 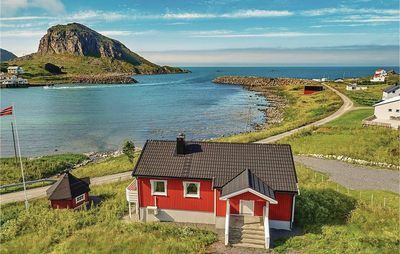 The cottage is not far from the Sudndalsfjord which offers beautiful summer days looking to get exciting sport fishing and good swimming. 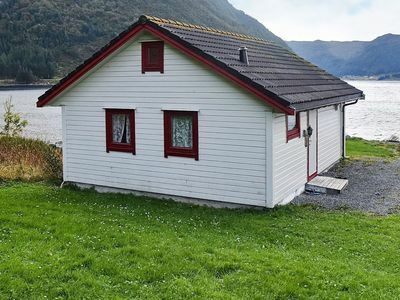 Only an hour's drive from the cottage the beautiful towns of Flam and Aurland where you should experience the viewpoint Stegastein and Fjordsafari in Nærøyfjord. 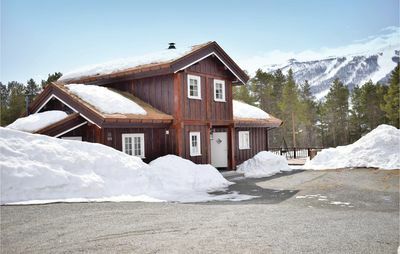 In winter, the ski resort Hallingskarvet is a ski paradise both for cross-country skiing as well as downhill. 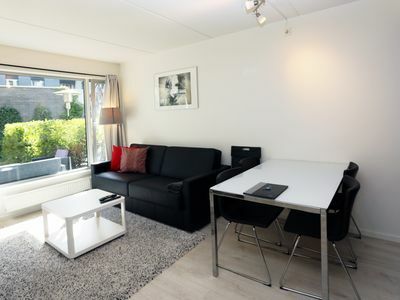 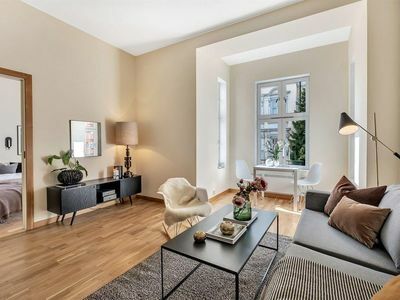 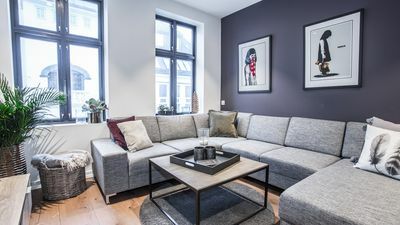 Nice and cozy apartment, 5 minutes to down town.